Tired of below-average bedding? 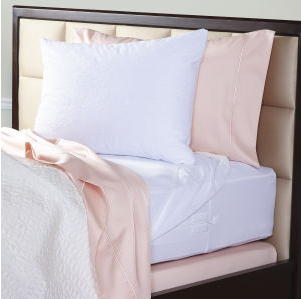 Graduate to the next level of comfort with Cuddledown. This year make sleep a priority, and choose Cuddledown. From mattress pads to comforters and everything in between, you’re sure to find something you and your teen both enjoy, so they can tackle the day head on with a fresh start. Just as breakfast is often considered the most important meal of the day, a comfortable mattress pad may be just the thing to ensure your child gets a quality night’s rest. To relieve stress and ease into a comfortable sleep, try our top-rated Ultimate Comfort Bamboo Mattress Pad. 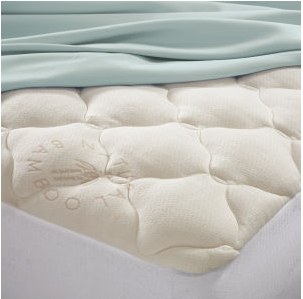 Featuring a silky quilted top made from bamboo blend fabric, this mattress pad is filled with plush synthetic to provide top of the line comfort. And let’s not forget about pillows. After a long day of hitting the books, your college student will need to give their head a rest, so why not relax in style with our cozy Synthetic Fill Reading Pillow? 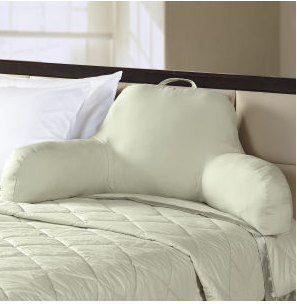 Fashionable yet functional, this classically stylish pillow will turn heads as your teen turns pages in their textbook. Worried about pesky marks on your new bedding? Fear not! Now that your college student is out of the house and on their own, you can rest assured that your new bedding will last until graduation and beyond with our Student Bed Protection Kit. Featuring a mattress encasement, mattress protector and pillow protector, our waterproof protection kit will not only shield against the occasional hazard of dorm life but also keep your child safe from bed bugs and dust mites as well. College is hard enough as it is – don’t let bedding be a burden for your child, and choose Cuddledown today. 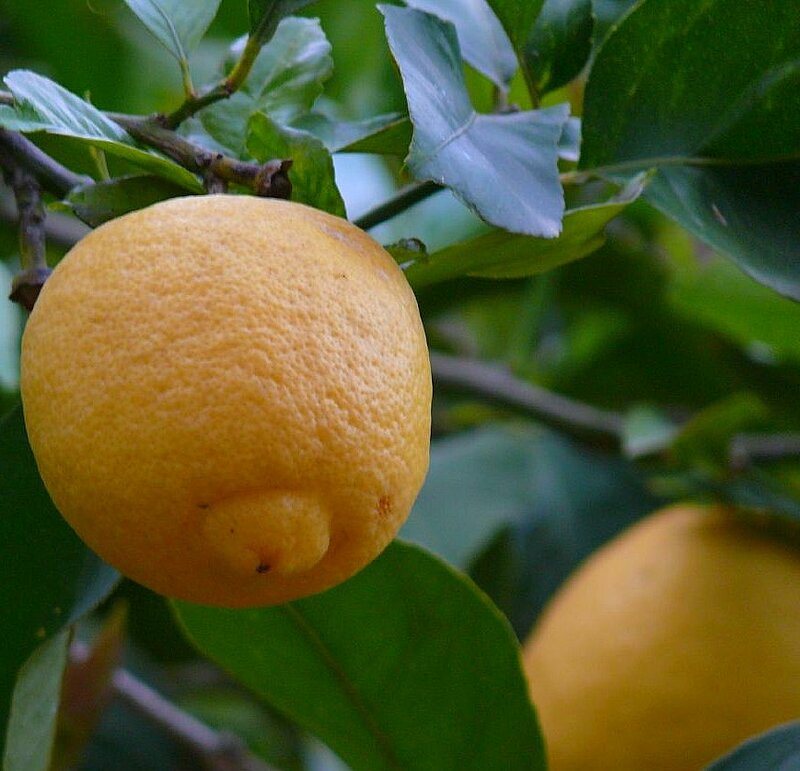 Surprising stain fighters found around the house!